WOW! I think I always need it to be Friday, but this week, I SERIOUSLY need it to be Friday at 5:30 p.m. Even though this week was a short work week, I feel like I worked three weeks in one! Anyways, I still had some good moments during my insanely busy week. Here are my high five moments from the week. 2.) 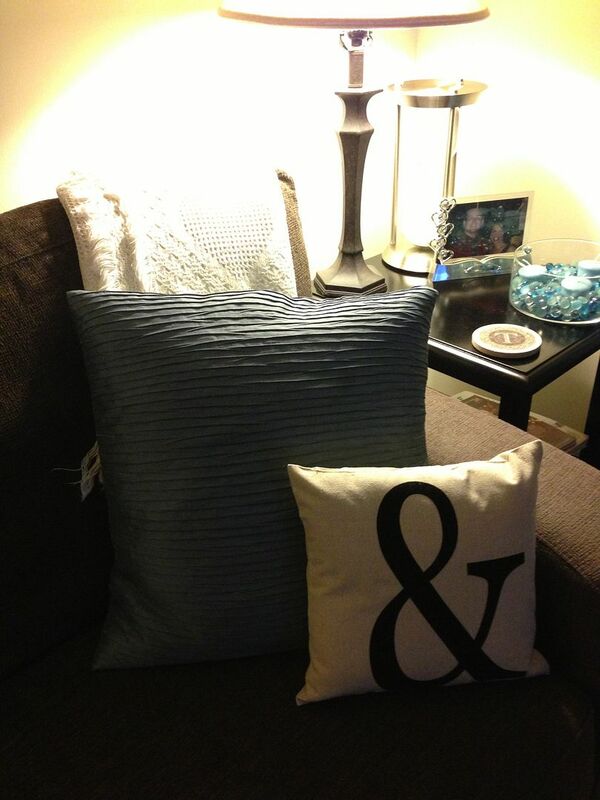 I finally made time to find a pillow to fit my Ampersand (&) pillow case from Very Jane. I love adding new decorations to the house. 3.) 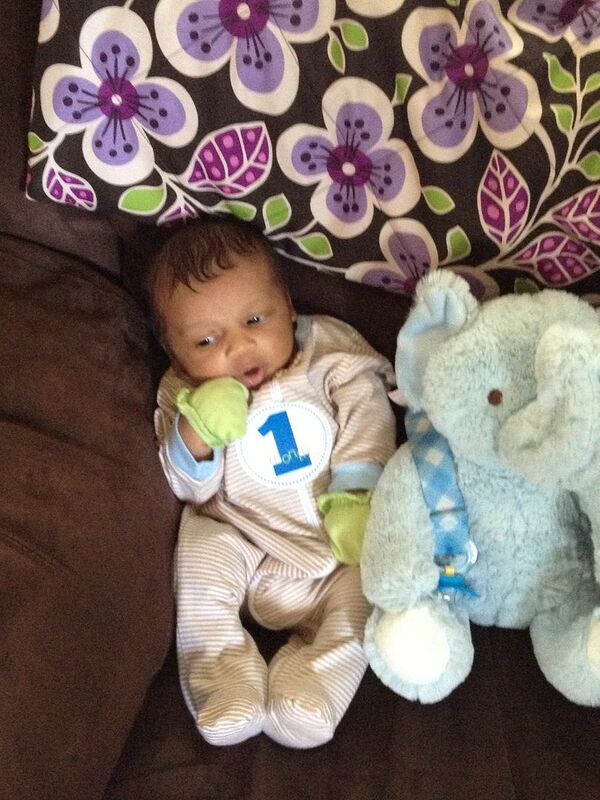 My adorable nephew is 1 month old! He better slow down that getting old business, Aunt Lins has lots of snuggling to do with him first. 4.) 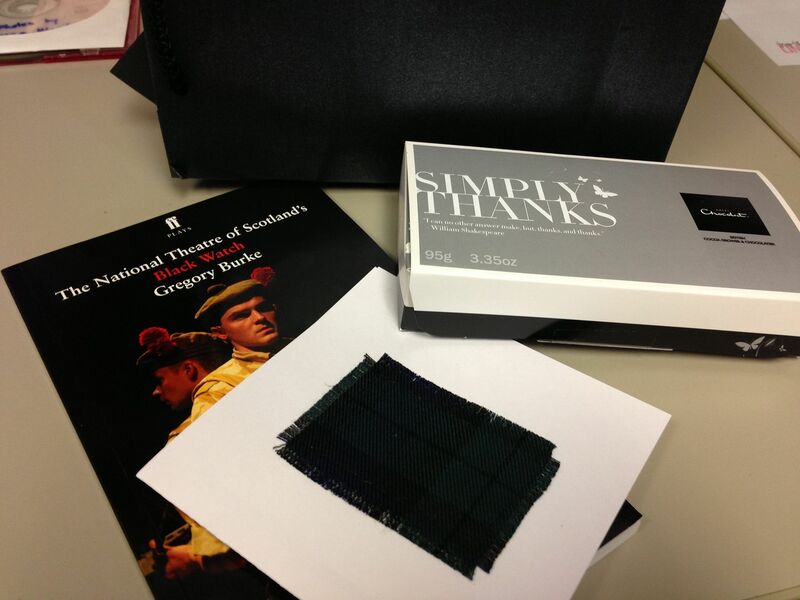 I received a thank you gift from the National Theatre of Scotland for helping them with the press for Black Watch while it was at our theatre. It’s always so great to be appreciated, especially when it’s in the form of chocolate! 5.) I had an awesome mail day! I got my new shoes from Target, a new bag from Thirty-One gifts, my Glamour magazine and some super cute kitchen labels I also ordered from Very Jane. It feels like Christmas when everything arrives at once. 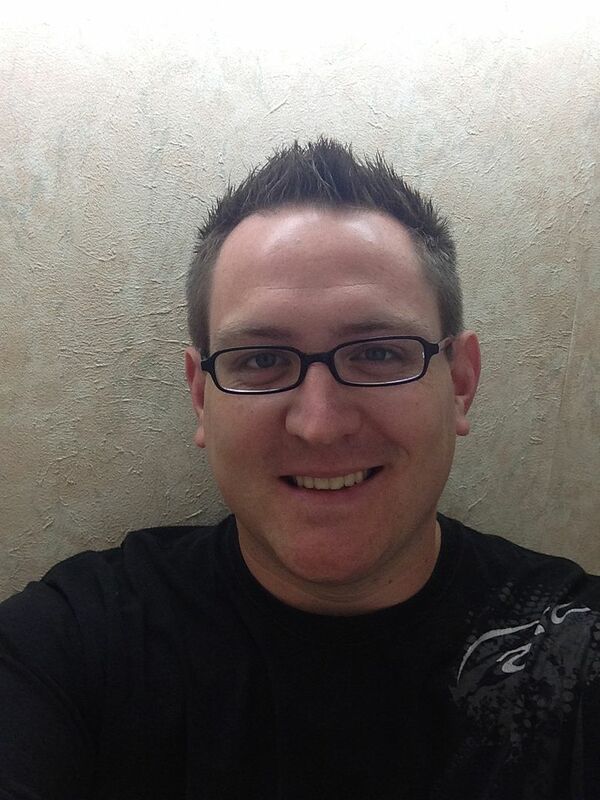 I hope you had an awesome week! Tell me about an awesome moment from your week in the comments section below. We've got two things in common for H54F...Target shopping and house decorating! Love it! I'm going to check yours out now. pretty sure Target is the true love of my life (sorry cody) and I have been super into decorating! Maybe its because I finally have a home that isn't my mommas, but I love decorating. I agree! I've always had apartments and now that I have my own house, I'm loving the chance to decorate!